"Can you right the wrongs of the past? Uncover the serets of the druids, but be wary. This is no easy task that is asked of you. Do you have it within you to become a hero worthy of legend?." 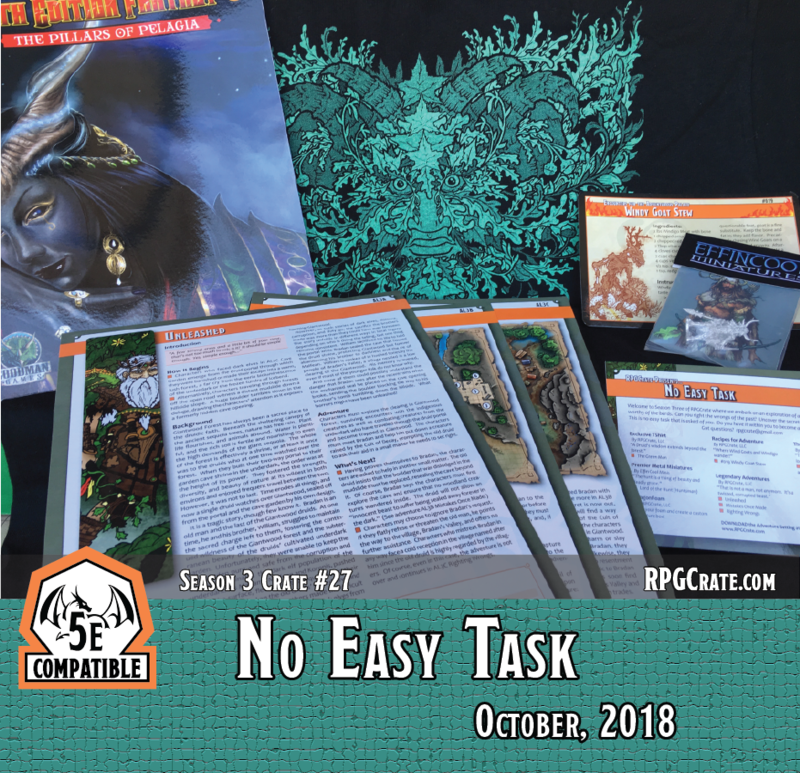 This month we feature a tribute to The Green Man, an illustration by Chet Minton and we've added a new Recipe for Adventure along with The Pillars of Palagia.